Cambodian Women Who Want to Make a Change, Here’s Your Chance! 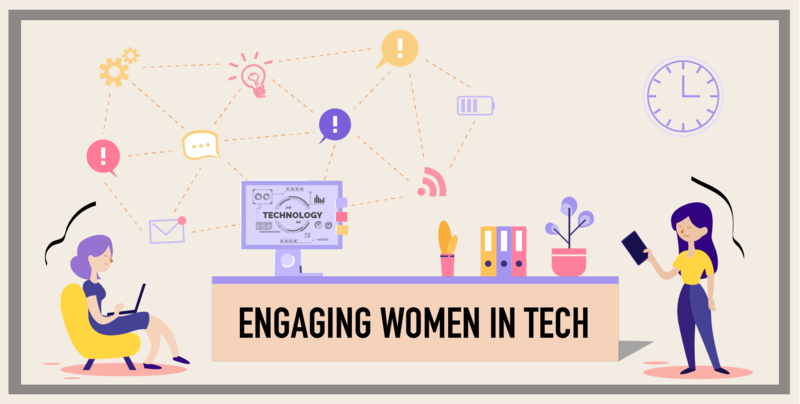 Calling all young women aged 18-25 from Cambodia, Myanmar, Laos, and Vietnam! 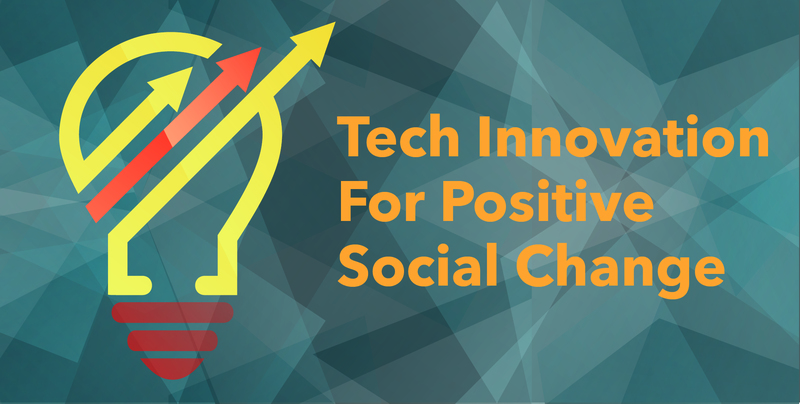 If you aspire to make a positive impact on improving social norms and gender stereotypes through technology, here’s you chance to make your voice heard with the Innovation for Impact Ideathon! 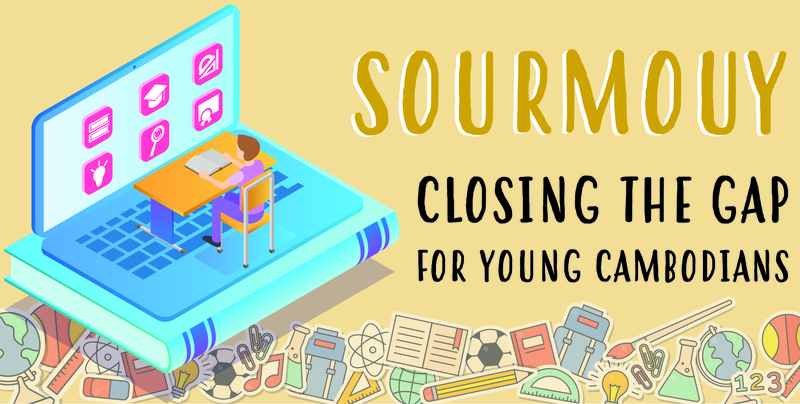 Sour Mouy is an online mentoring platform connecting people who can give advice, to people who need them, bridging a widening information gap in Cambodia’s young population. 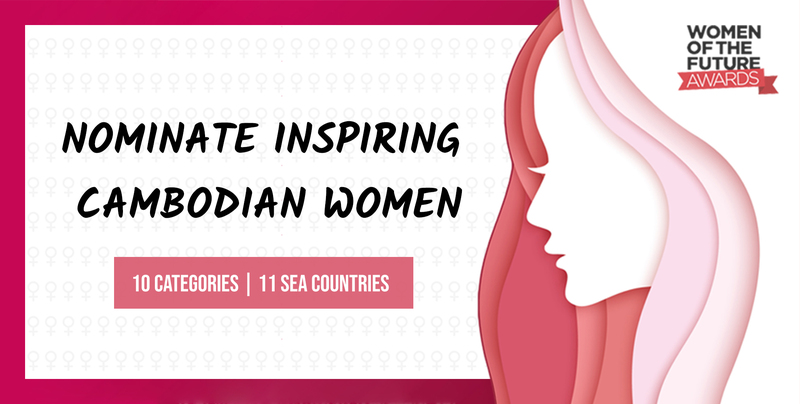 Women of the Future Awards 2019: Nominate Inspiring Cambodians! Do you have a shining star in your company? Do you know a women leader that will shape the future of Cambodia? If yes, nominate them to this year’s Women of the Future Awards. 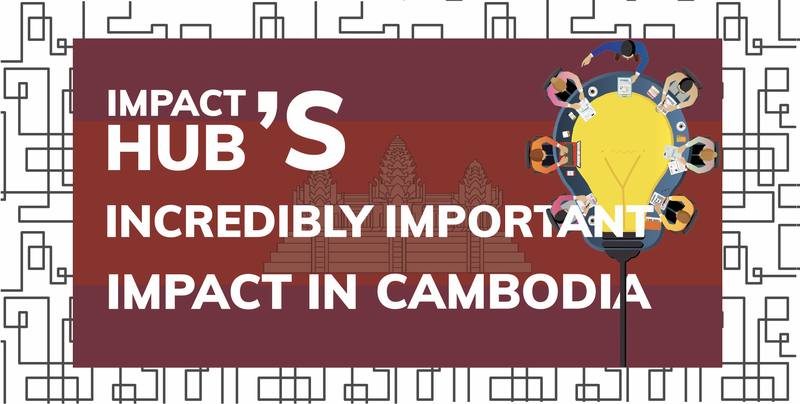 Impact Hub Phnom Penh is a co-working space, a business incubator, a social enterprise builder, and since its founding in 2015 has grown to have a central position in Cambodia’s startup and entrepreneur ecosystem; it feels like they are announcing new programmes and projects on a weekly basis!